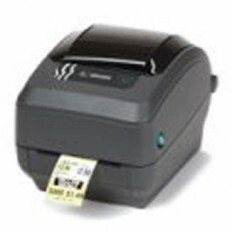 Looking for Zebra Printers? 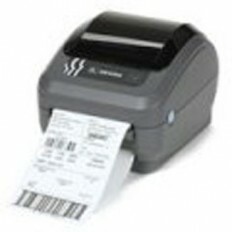 BLANCO specializes in offering a complete line of reliable Zebra industrial and desktop barcode printers ideal to suit your neds. 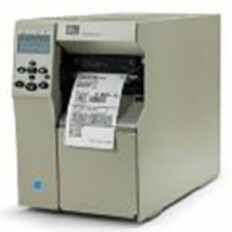 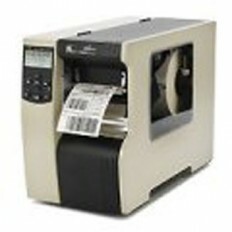 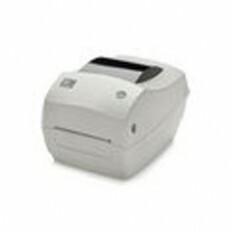 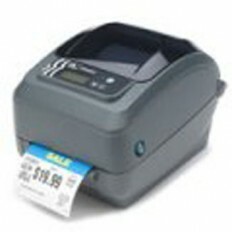 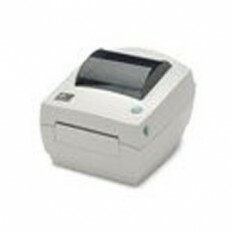 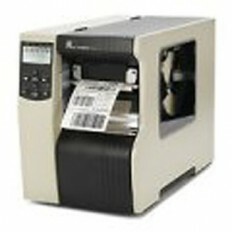 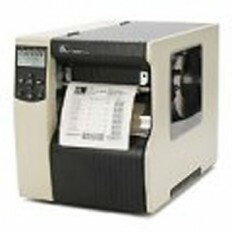 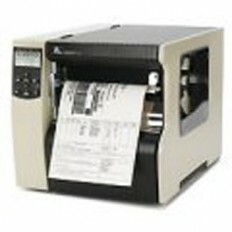 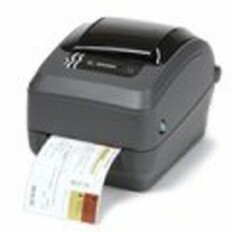 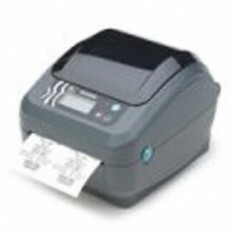 Browse our great selection of Zebra barcode printers here!